As in financial accounting, the level of sophistication or detail of energy accounting systems varies considerably from company to company. A very close correlation can be developed between the levels of sophistication of financial accounting systems and those of energy accounting systems. This is outlined in Figure 1-11. Most companies with successful energy management programs have passed level 1 and are working toward the necessary submetering and reporting systems for level 2. In most cases, the subsequent data are compared to previous years or to a particular base year. However, few companies have developed systems that will calculate variations and find causes for those variations (level 3). Two notable exceptions are General Motors and Carborundum. To our knowledge, few companies have yet completely developed the data and procedures necessary for level 4, a standard Btu accounting system. 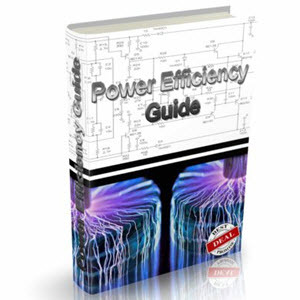 Some examples of detailed energy accounting can be found in . "'Accounting of Energy Seen Corporate Must," Energy User News, Aug. 27, 1979, p. 1. Comparison between financial and energy accounting. A very basic measure of a facility's energy performance is called the Energy Utilization Index (EUI). This is a statement of the number of Btu's of energy used annually per square foot of conditioned space. To compute the EUI, all of the energy used in the facility must be identified, the total Btu content tabulated, and the total number of square feet of conditioned space determined. The EUI is then found as the ratio of the total Btu consumed to the total number of square feet of conditioned space. 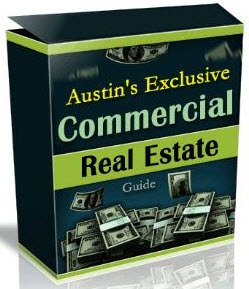 Example 1.1—Consider a building with 100,000 square feet of floor space. It uses 1. 76 million kWh and 6.5 million cubic feet of natural gas in one year. Find the Energy Utilization Index (EUI) for this facility. The average building EUI is 80,900 Btu/ft2/yr; the average office building EUI is 101,200 Btu/ft2/yr. Figure 1-12 shows the range of energy inten-siveness in 1000 Btu/ft2/yr for the twelve different types of commercial facilities listed . Another useful performance index is the Energy Cost Index or ECI. This is a statement of the dollar cost of energy used annually per square foot of conditioned space. To compute the ECI, all of the energy used in the facility must be identified, the total cost of that energy tabulated, and the total number of square feet of conditioned space determined. The ECI is then found as the ratio of the total annual energy cost for a facility to the total number of square feet of conditioned floor space of the facility. Example 1.2 Consider the building in Example 1.1. The annual cost for electric energy is $115,000 and the annual cost for natural gas is $32,500. Find the Energy Cost Index (ECI) for this facility. Solution: The ECI is the total annual energy cost divided by the total number of conditioned square feet of floor space. The Energy Information Administration reported a value of the ECI for the average building as $1.19/ft2/yr from 1995 data. 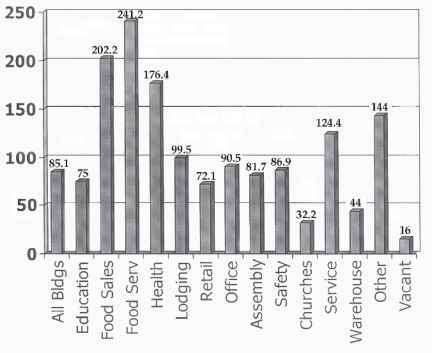 The ECI for an average office building was $1.51/ft2/yr. The purpose of a one-shot productivity measure is illustrated in Figure 1-13. Here the energy utilization index is plotted over time, and trends can be noted. Significant deviations from the same period during the previous year should be noted and explanations sought. This measure is often used to justify energy management activities or at least to show their effect. For example, in Figure 1-13 an energy management (EM) program was started at the beginning of year 2. Its effect can be noted by comparing peak summer consumption in year 2 to that of year 1. The decrease in peaks indicates that this has been a good program (or a mild summer, or both). Table 1-3 shows some often-used indices. Some advantages and disadvantages of each index are listed, but specific applications will require careful study to determine the best index.